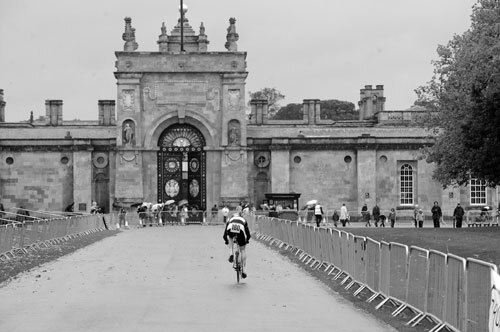 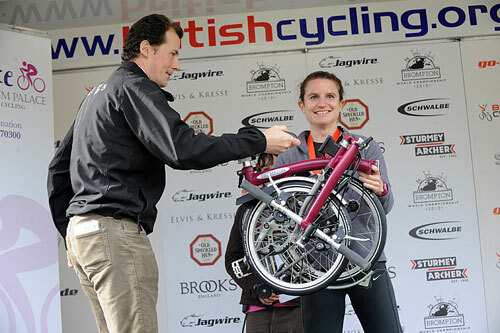 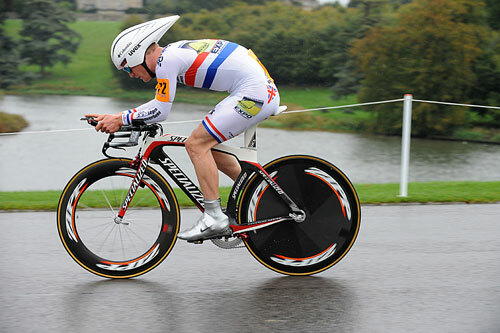 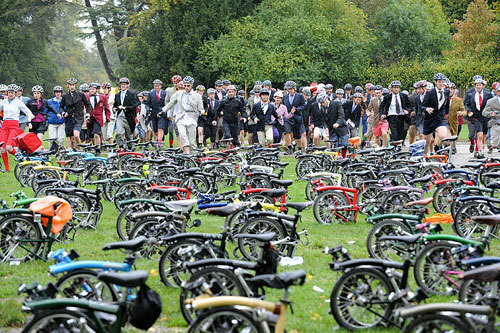 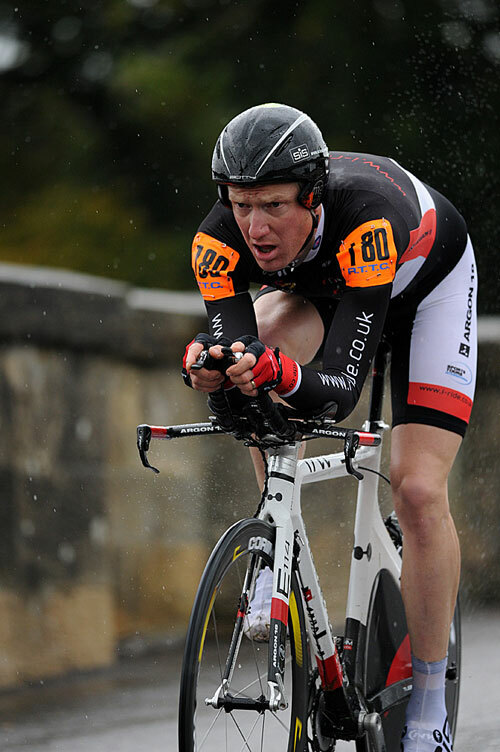 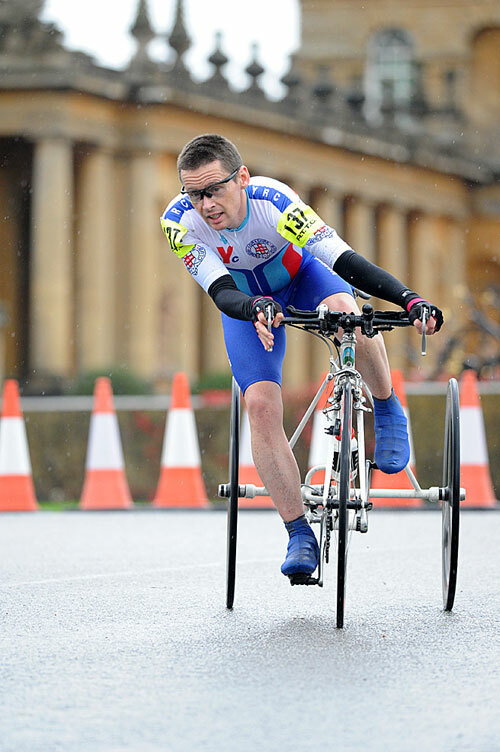 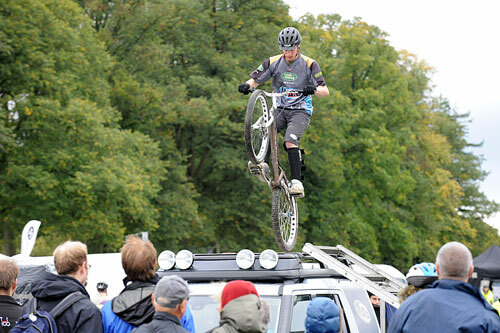 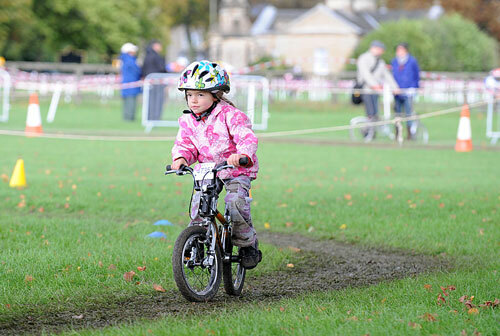 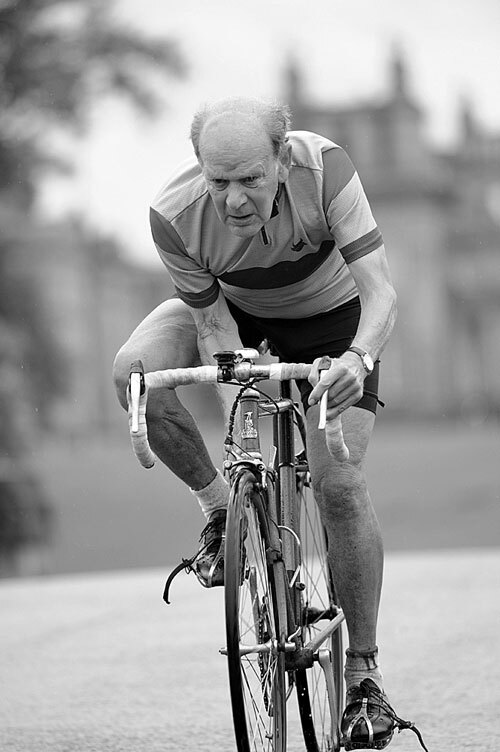 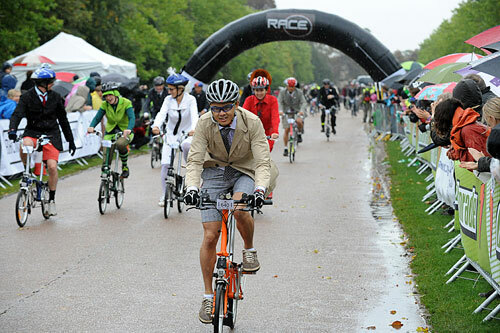 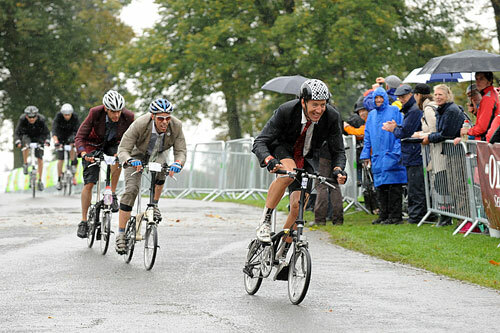 Torrential rain and high winds didn’t deter thousands of cyclists from turning up to take part in the third Bike Blenheim Palace event at the stately home in Oxfordshire on Sunday. 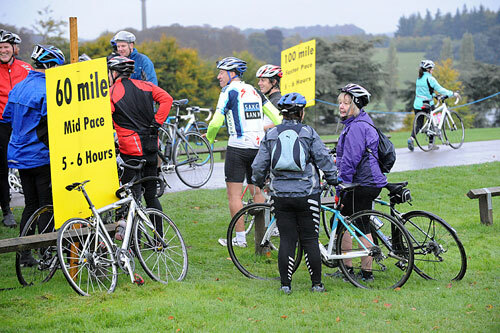 This year’s event in aid of Breast Cancer Care featured a full range of cycling events, including cyclo-sportive, Brompton World Championships, cyclo-cross, time trial, family rides and more. 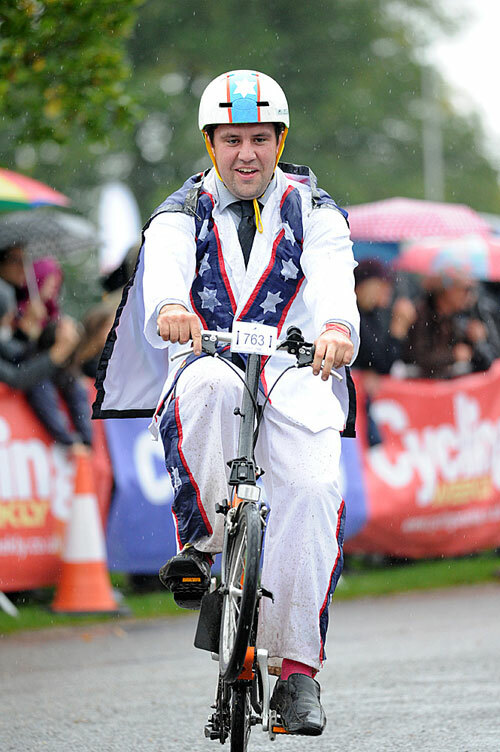 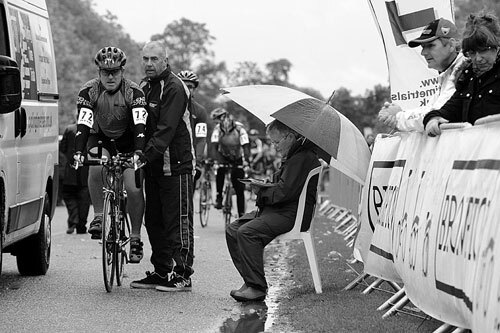 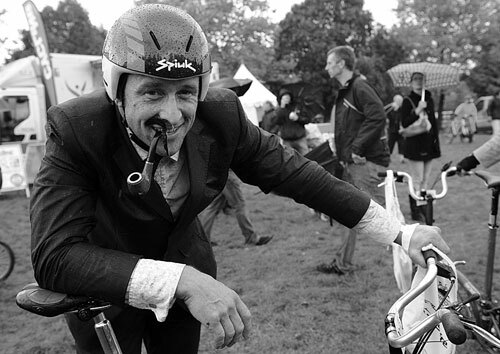 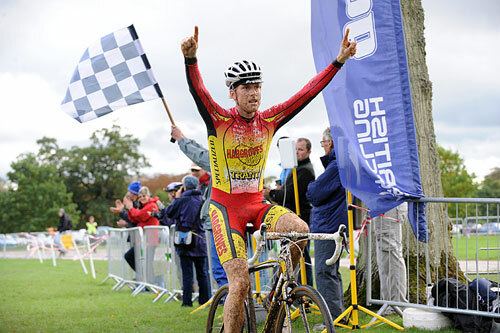 Cycling Weekly photographer Andy Jones donned his full waterproof outfit to capture a great day out.